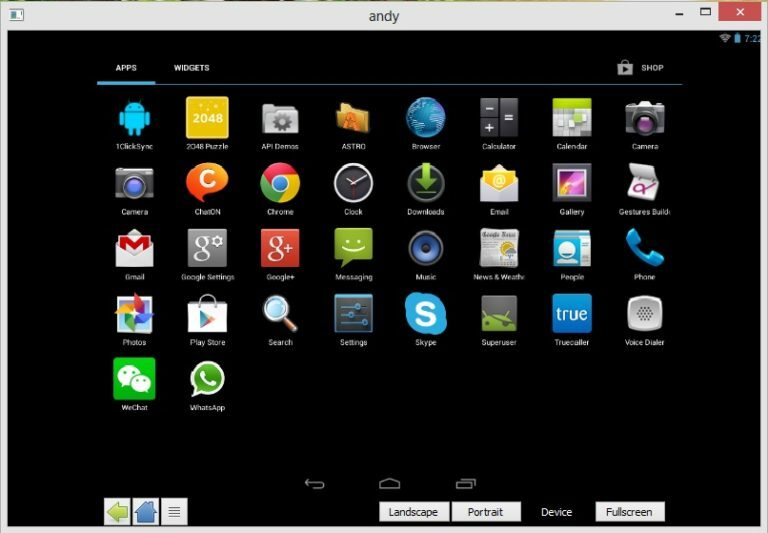 Andy is a software which can be used to run Android apps on Windows and MacOS. Sometimes it’s quite difficult to use your Android phone in parallel with PC. For example, I use Google Authenticator for two-factor authentications. It becomes difficult to take out the phone each time I need the authenticator app. Andy is a software which can come in handy in this situation. 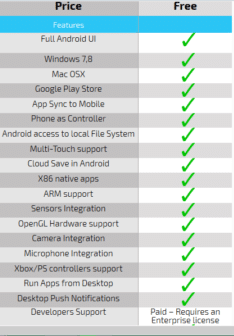 Andy lets users run Android apps on PC without any issues. One limitation of Andy is that since it is an emulator, if you are using Hyper-V or Virtualbox will need to be disabled to run Andy. You can see the compatibility chart given below the download option and check whether you can install this emulator or not. Simply go to the website, scroll down and click download. 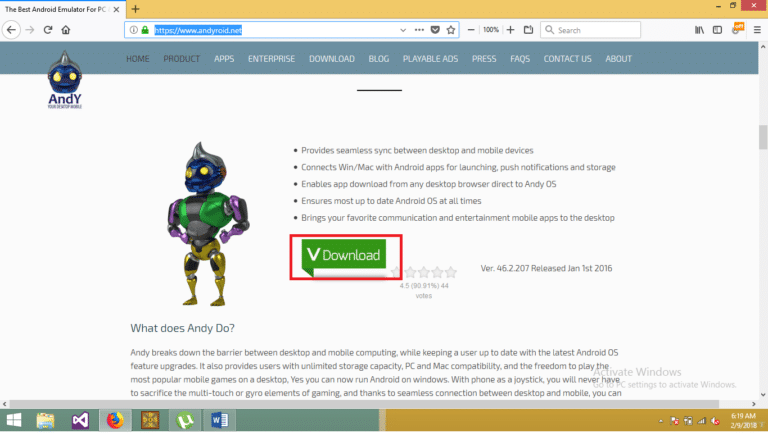 The software starts to download, now go into the download location where the file is downloaded,it is usually in downloads folder, except if you have set it otherwise. There you will find an application .exe file. Double click that file and click Next –> Accept and the app starts to download. The interface is just like Android and it can be opened in a separate window in form of a tablet or smartphone. You can even access the camera and it opens the camera available on the lid of your laptop screen. Even the Playstore is very similar to Android and you can install any game or app just like you can install it in your phone. You can make changes in your Andy window just by opening the setting menu. settings are also similar to the android settings. The best thing that I like about AndY is that you can install this app in your phone. and you can sync it with your Windows version of Andy. 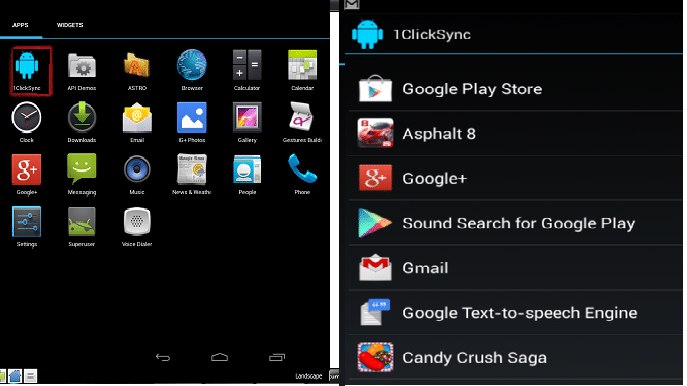 Just tap the 1clicksync app in both your phone and laptop and chose the app the apps you want to sync. 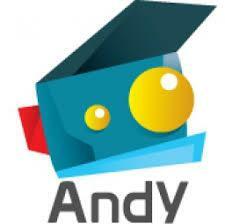 Overall, AndY is a good choice for people who want a pretty straight forward setup and phone and PC synchronization. I hope this has been informative for you. I would love to have your comments over the best Android emulator. My vote goes for Andy. What’s your choice?